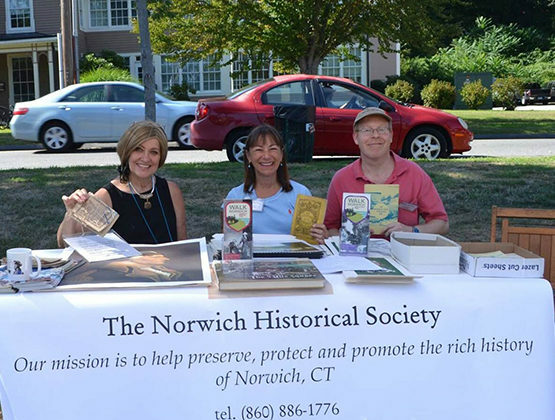 Formed in 2001 by Bill Stanley and Peg Wilson, the Norwich Historical Society seeks to preserve, protect and promote the rich history of Norwich, CT. We are a registered 501(c)(3), non-profit organization run by a part time Executive Director and a volunteer board of directors. NHS Board Members Virginia Valace, Sandy Soucy and Rich Pascal. 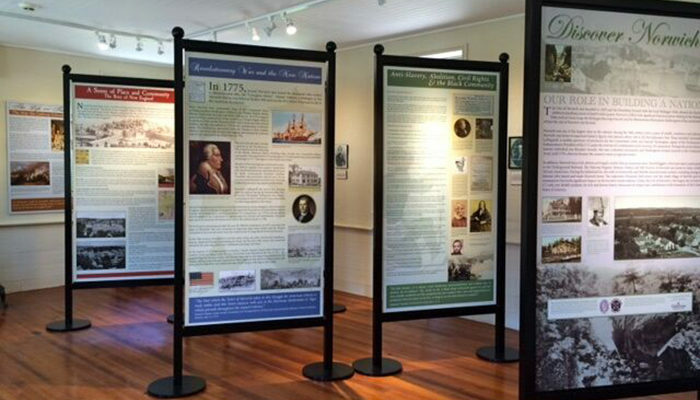 The Norwich Historical Society has accomplished quite a lot this past year, specifically: the restoration of the 1783 Dr. Daniel Lathrop Schoolhouse in order to open it as the Norwich Heritage & Regional Visitors’ Center, created the “Discover Norwich” exhibit, which consists of ten panels encompassing themes in Norwich’s history from the 17th to the 20th century and produced two self guided walking trails dubbed “Walk Norwich”. Walk Norwich utilizes a mobile friendly website (walknorwich.org) which hosts the walks, a self-guided trail brochure, and signage along the trail. 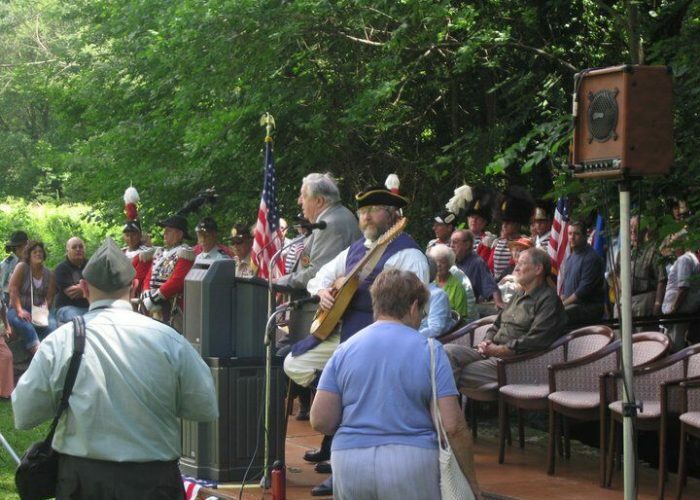 The two trails are “The Uncas Leap Trail” which focuses on Norwich’s Pre-Colonial History and “The Benedict Arnold Trail” which focuses on Norwich during the Colonial era and the Revolutionary War. 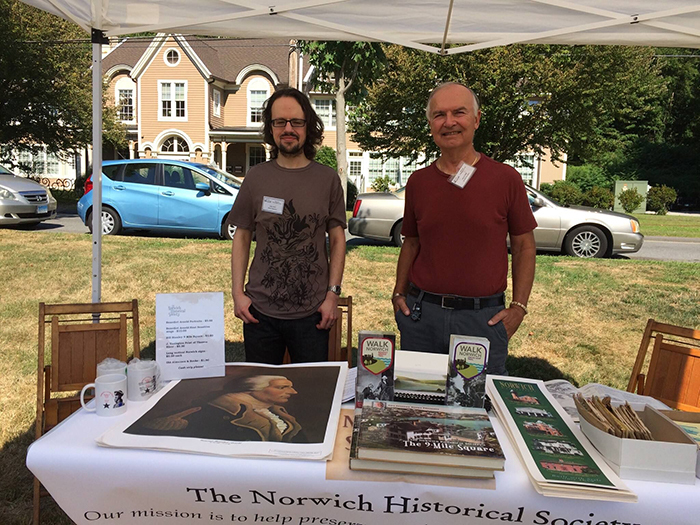 NHS hosts numerous year round programming such as the William B. Stanley Lecture Series, the Annual Meeting, Second Saturday Walking Tours, and Walktober. NHS Produces a Newsletter that is mailed out to members 3 times a year. 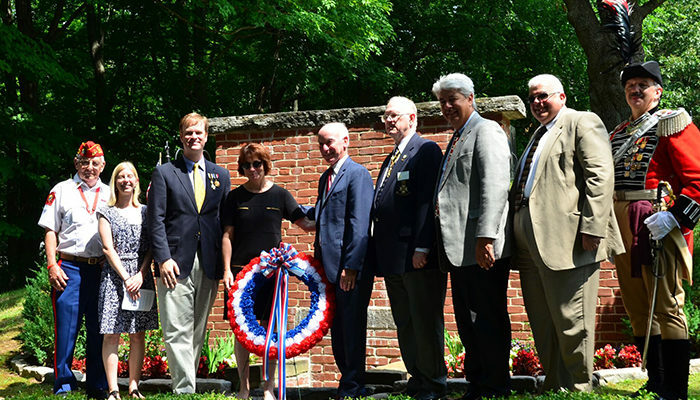 In addition, in 2014 the Norwich Historical Society sponsored a memorial for the 6 lives lost when the Spaulding Dam burst on March 6, 1963. 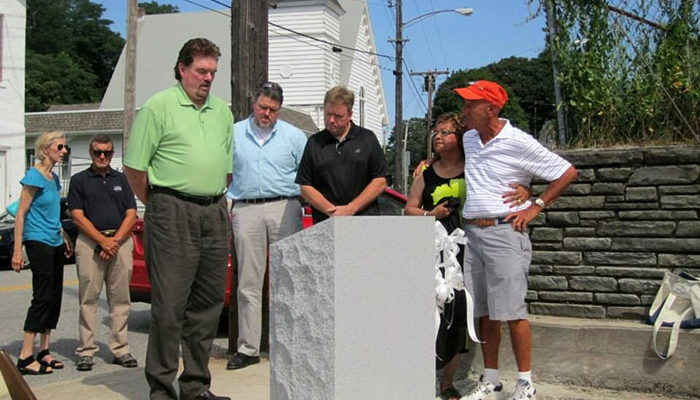 July 26, 2014, was the day that the Tree of Life off of Franklin Street was dedicated as a life-saving tree – saved the lives of the Moody boys, their father and Tony Orsini on March 6, 1963. William B. Stanley (1929-2010) was a Norwich native who overcame dyslexia to proudly graduate from his college, and from The Norwich Free Academy. 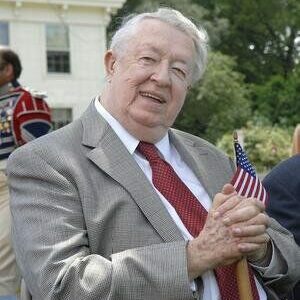 He was an entrepreneur, photographer, stock analyst, real estate developer, political state senator, philanthropist, author, columnist, and foremost a family man. Stanley wore his love of the city on his sleeve, and shouted its merits and potential to the region, the state and beyond. For decades, Stanley touted the richness of a city’s history that included such diverse and divisive figures as Samuel Huntington — whom Stanley pushed to be formally recognized as the first president of the United States — and Benedict Arnold, the infamous Revolutionary War traitor whose many merits before his disgrace were boosted by Stanley. As a boy, Stanley was even suspended for three days for writing an essay about Arnold’s better qualities for a school project. 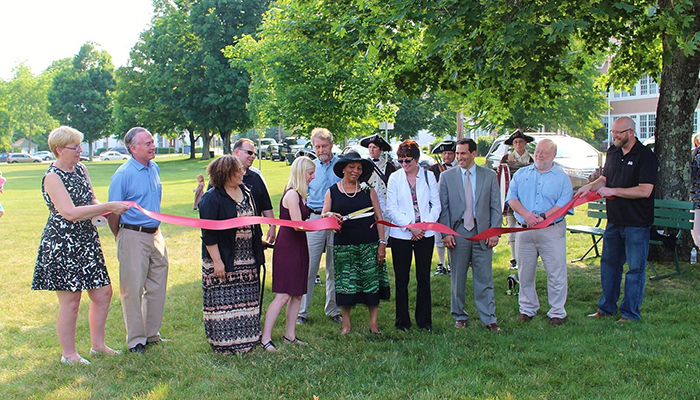 Stanley organized an annual ceremony at the Norwichtown Colonial cemetery to remember Huntington. 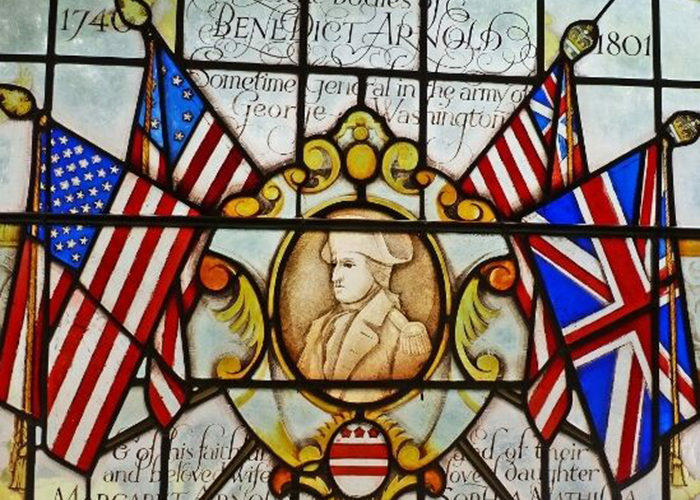 That ceremony included the presence of the Second Company Governor’s Footguard of New Haven — an organization founded by Benedict Arnold. Samuel Huntington, 1731-1796, is referred to by some as the “real” first president of the United States because of his leadership of the Continental Congress when the Articles of Confederation were ratified. He was one of the greatest forefathers, and his wife, Martha, was one of the greatest foremothers. 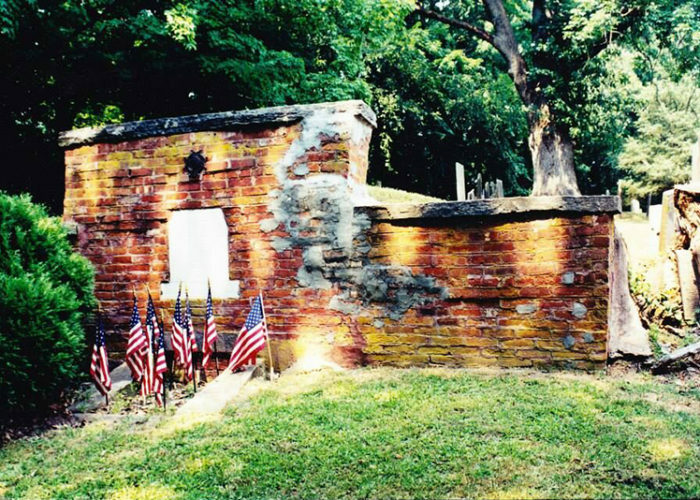 In 2003, their tomb, located in the Colonial Norwichtown Burial Ground was found to be in disrepair by Channing Huntington and Bill Stanley. In October of 2003, the tomb was opened prior to the start of the restoration. Dr. Nicholas F. Bellantoni, state archaeologist with the Connecticut State Museum of Natural History and Archaeology Center in the College of Liberal Arts & Sciences at the University of Connecticut, led the restoration effort. Since Samuel and Martha had been buried in wooden coffins placed on a shelf of fieldstone slabs protruding from the walls of the tomb interior, their remains were found to have fallen from the disintegrated coffins onto the tomb floor. The bones were completely separated from one another. Dr. Bellantoni examined and photographed everything. 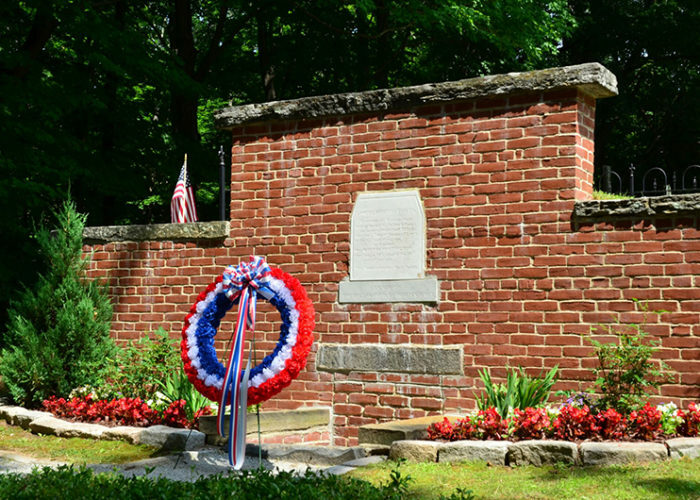 Samuel and Martha Huntington were returned to their final resting place with honors.